Today I met Tenkai Karina, The mind behind Zetaohm. 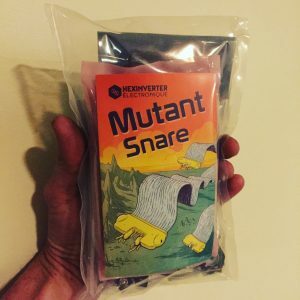 A new Eurorack company out of the bay area who looks to turn some heads. 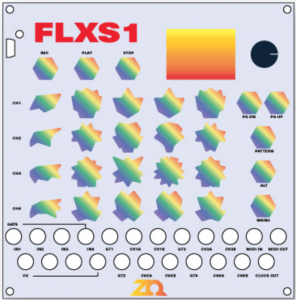 we had a good long chat about the new FLXS1sequencer (nice name right 😉 ). 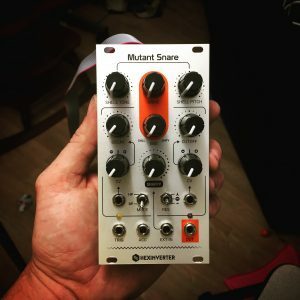 This module looks to be a seriously impressive piece of art. 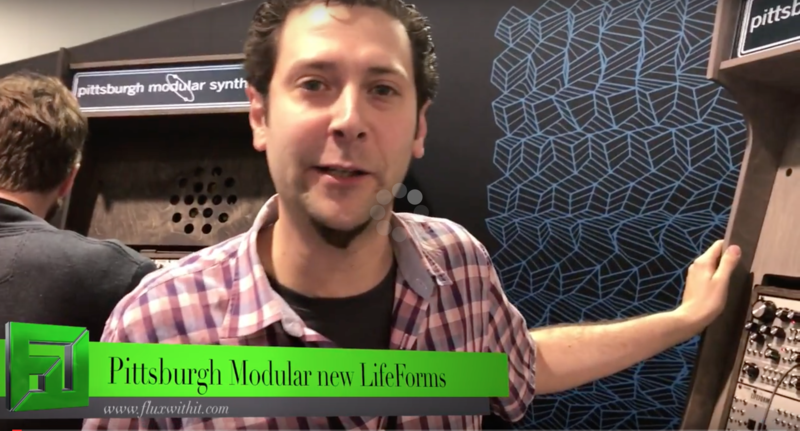 Yeah not just a module… a piece of art. stay tuned as I will be getting an exclusive on this module! 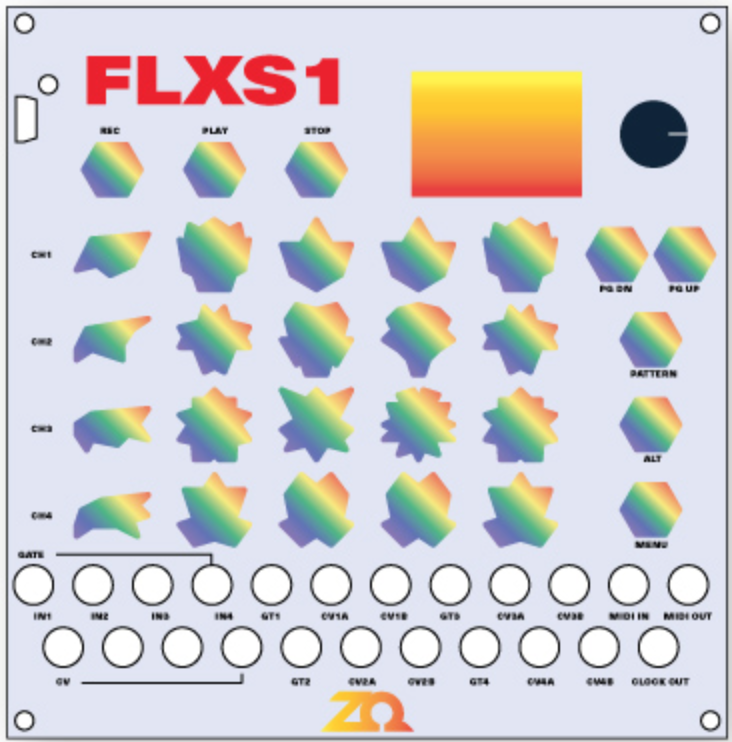 The FLXS1 Sequencer is an upcoming device for the Eurorack format. 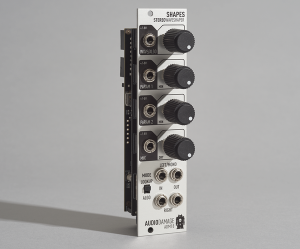 It has the most control of any sequencer on the market at its size. 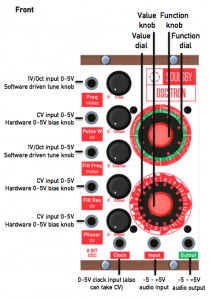 The goal of this device was to get Cirklon functionality in a compact Eurorack format.